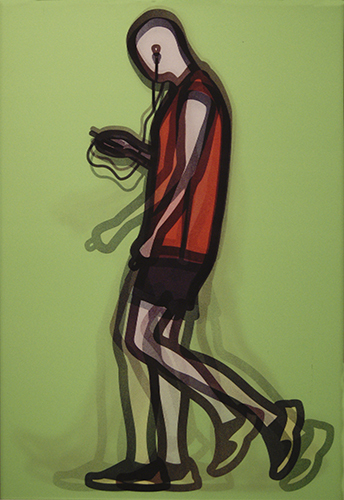 This past week, PI Fine Art was happy to welcome a delightful group of visitors into our gallery. 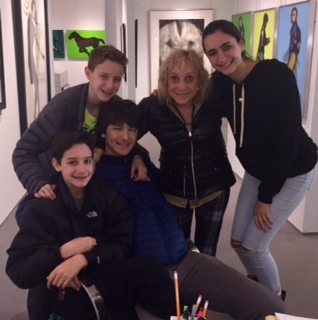 The Mandel family, who hail from Scarsdale New York, included PI on their sites to see while in Toronto and Esther was particularly elated to connect with these fellow art lovers. Aunt Esther (center) with the Mandel clan. Being a mere 40 minutes away from Manhattan, an art world unto itself, the Mandels have been exposed to some of the best galleries in the world. Now they can add one more to their list. They were instantly impressed with our unique ability to create, frame and display artwork all in one location. And let’s not forget the cherry on top, an inside look at the Esther Cohen Gallery. A glimpse into Esther’s gallery. 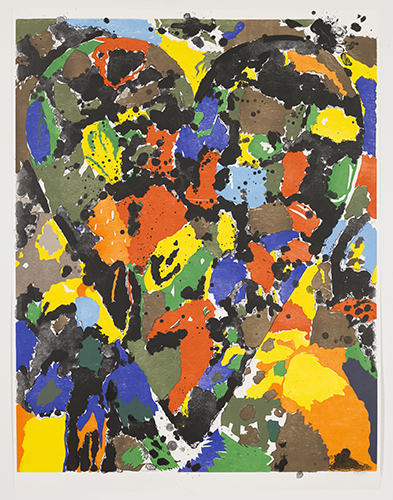 While there are many worthy pieces to note in Esther’s prestigious collection, the Mandel’s were particularly taken with the Lenticular Julian Opies as well as the Jim Dine heart.